I forgot to share with you the most magnificent creek we have ever seen on our trip through Gregory National Park. 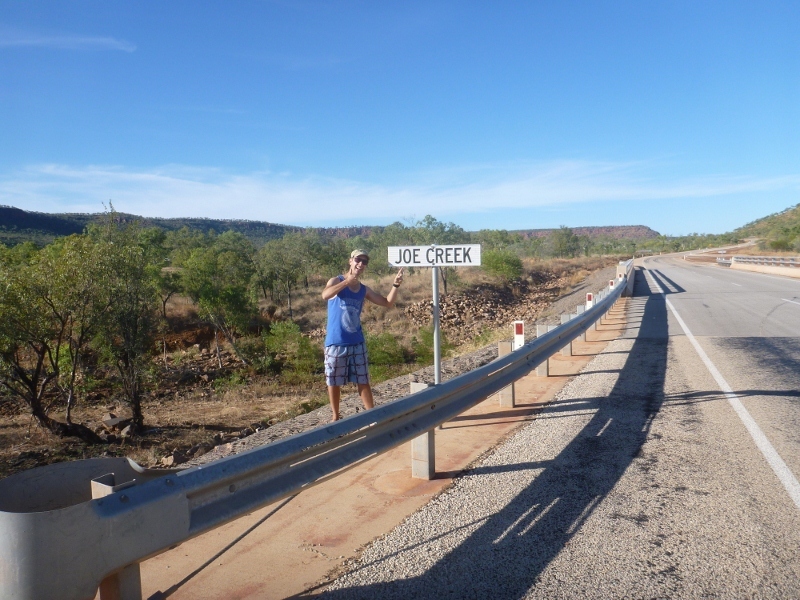 What a beautiful creek of the highest calibre. Exceptional. There’s a picnic area near the creek with toilets and a walk through the gorges. No camping though. New Route Map! Check it out.